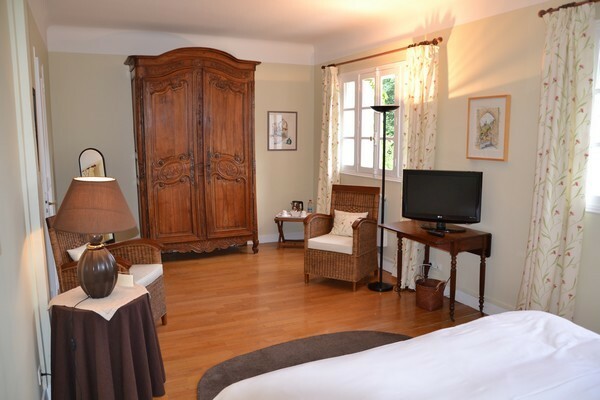 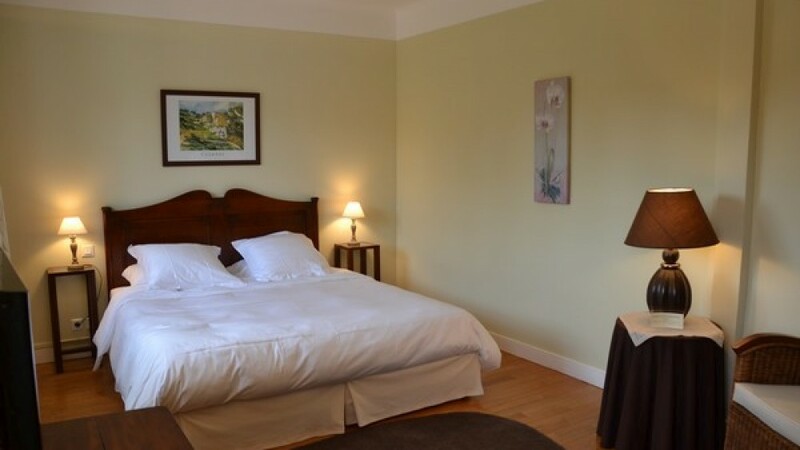 On the first floor, spacious and cosy bedroom with a splendid view over the Loir river. 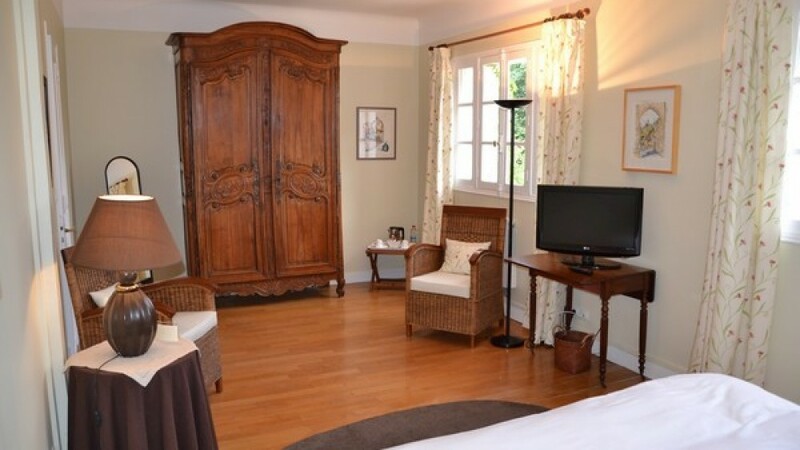 Private bathroom : multi-jet shower, washbasin; separate WC. 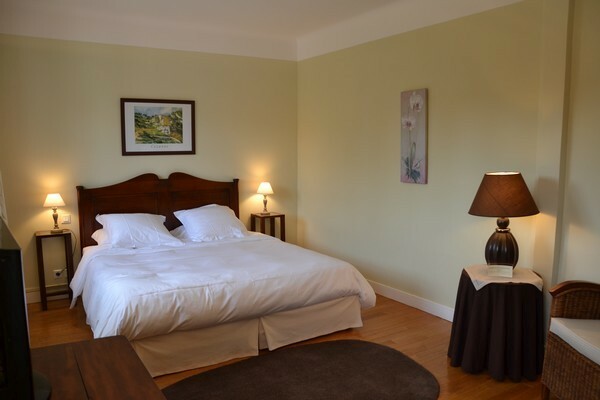 According to your stated wishes, the room will be set up as two separate beds (90cm x 200 cm) or a double bed (180cm x 200cm).